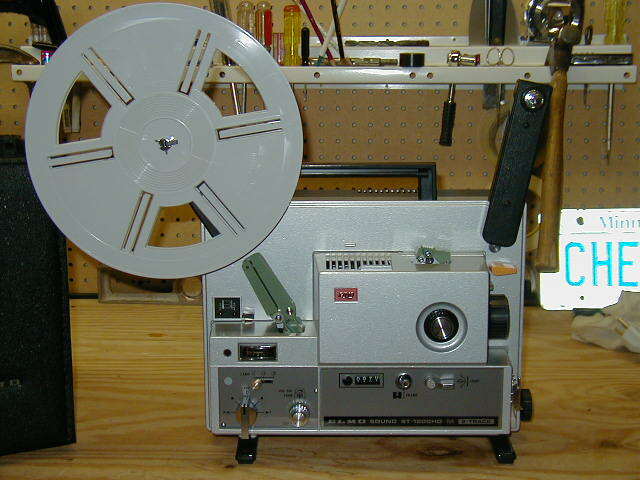 This super 8 sound projector is a Bell & Howell Filmosonic Model 1733 with a 1 1/2" zoom lens 20mm-32mm F/1.5. 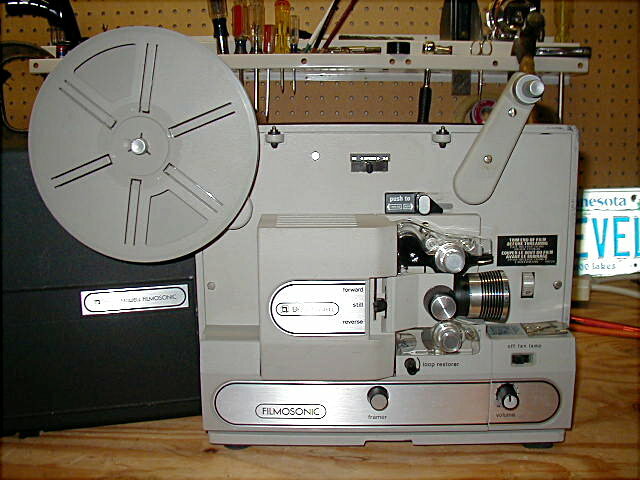 This is a Elmo ST-1200HD super 8 sound 2-track projector in almost new condition this allows you to record and make new soundtracks on existing films. I own 2 of these. 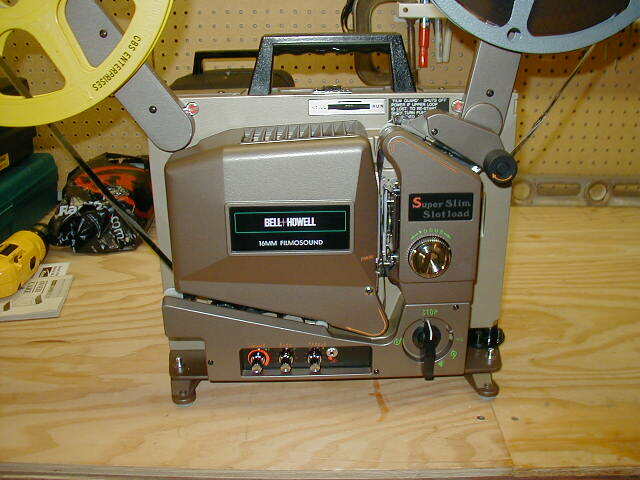 This is a Eiki SSL-O 16mm projector made for Bell & Howell when they sold out it just bears the Bell & Howell name but is really an Eiki with a 2" 50mm F/1.2 lens.